Microsoft has pushed out new firmware updates for the original Surface Laptop and the Surface Laptop 2, along with the Surface Studio 2, to boot. 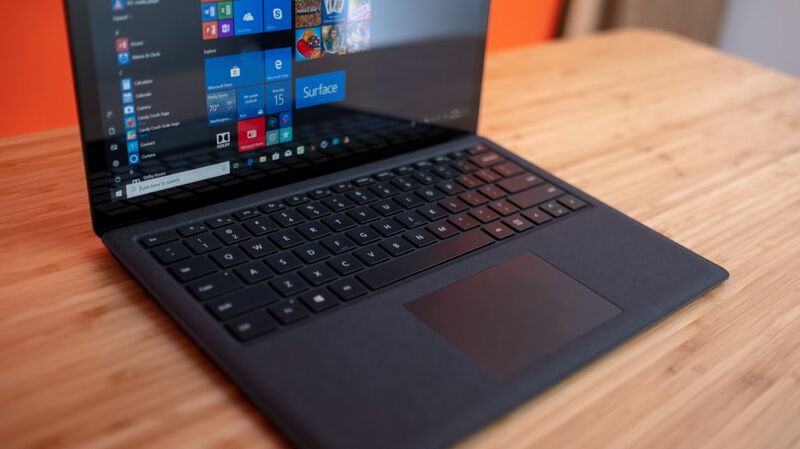 So let’s start with the Surface Laptop (first-generation) and Surface Laptop 2, both of which have an update made available to those running the Windows 10 April 2018 Update or newer. System update 4.1.139.0 aims to “improve device stability” when it comes to the Surface Intersil Ambient Light Sensor (HID). That might seem like a pretty small tweak, but it’s a significant one, as the ambient light sensor driver could apparently cause a memory leak in some cases. As a Microsoft support agent noted, this firmware includes a fix for that issue, and those who have previously disabled this driver as a workaround should patch up, and re-enable it. As WalkingCat (a prolific peddler of Microsoft leaks and information) highlighted on Twitter, there’s also fresh firmware for the Surface Studio 2, although there aren’t any release notes for this yet, so we don’t know exactly what this does for the all-in-one PC. Microsoft should release some patch notes soon enough, though, and we’ll find out then. Naturally, we will update this article when that information pops up. You may have missed that regarding the Surface Laptop 2, late last year, Microsoft made the notebook available in pink (or ‘blush’ as the company calls it), although only in China – and that color still isn’t available elsewhere, at least not yet.